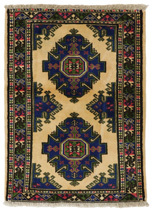 Kurdi Carpets : Kurdistan is a mountainous area south of Azerbaijan. 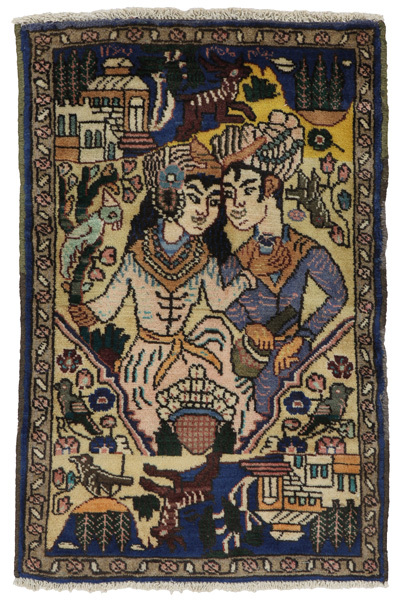 The area has been inhabited since ancient times by Kurdish nomads and seminomads, who live on the western border of Persia as farmers and produce the best wool in the country. 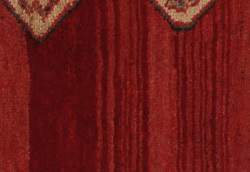 The area is avery active centre of carpet weaving. 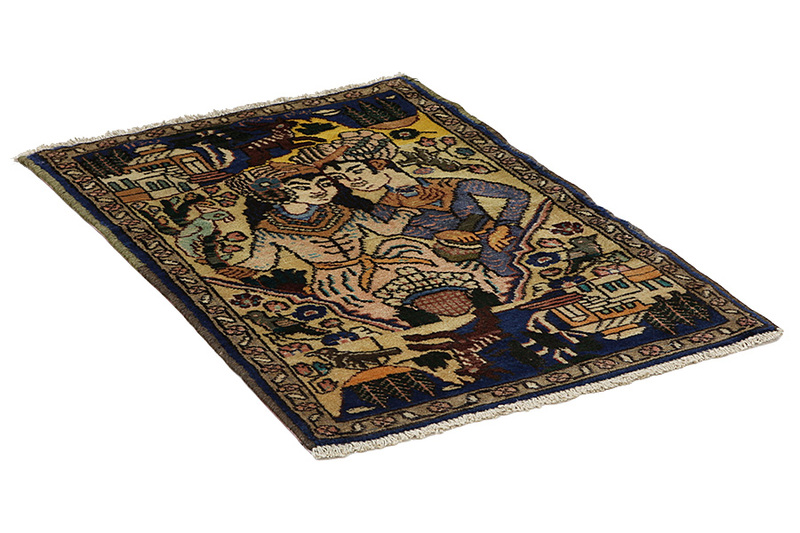 Wonderful carpets are woven there, with geometric designs rhombi, medallions, little ornaments and the well-known designs Herati, Mina-Khani. 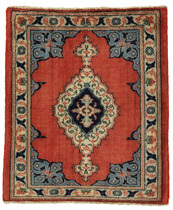 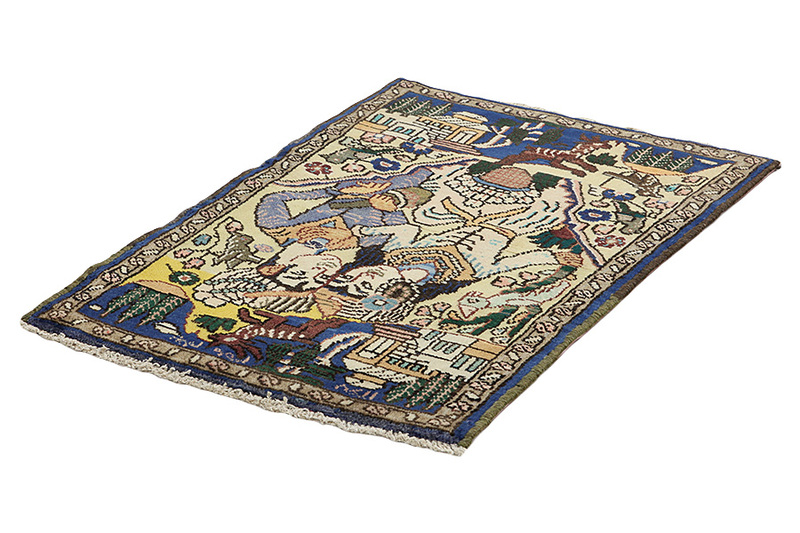 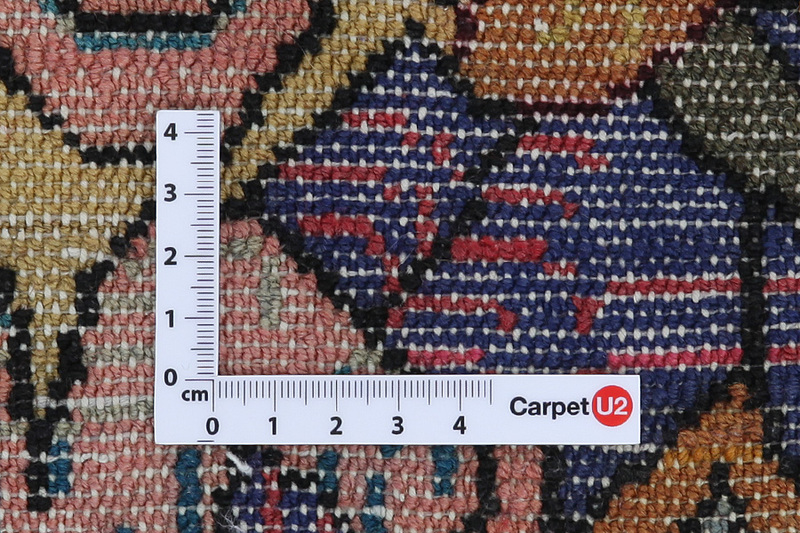 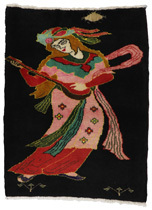 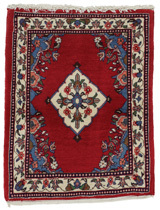 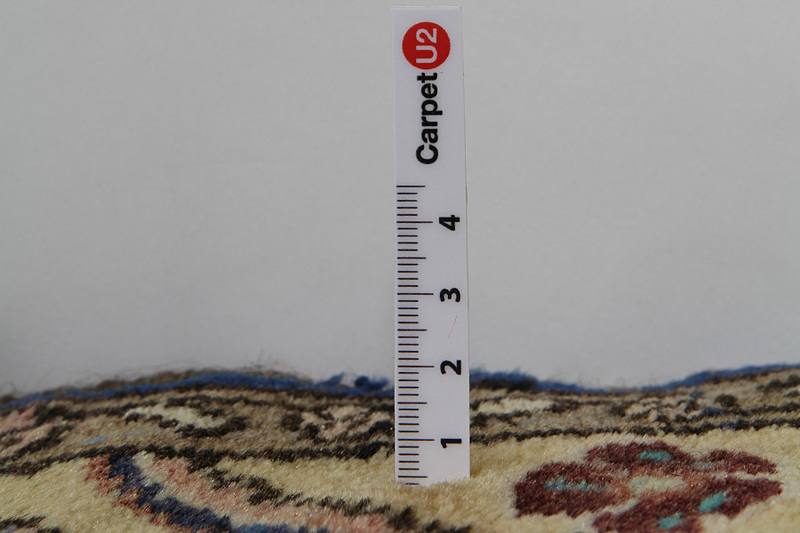 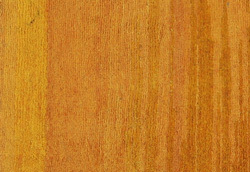 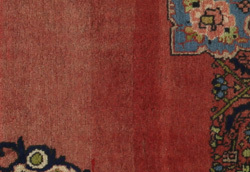 The background colors of the Kurdi carpets is usually dark blue or deepred.